What really is value? How do you get diverse stakeholders with sometimes conflicting views of value to obtain—and sustain—a shared understanding of product needs? We discussed these questions and more with Tech Target’s Melissa Webb. 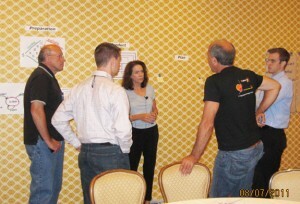 Melissa interviewed us to learn more about our Agile 2012 tutorial The Product Partnership: Using Structured Conversations to Deliver Value. 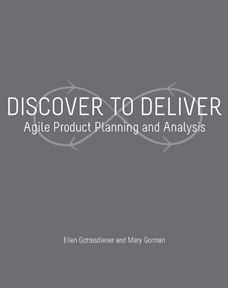 Melissa’s interview synthesizes a number of the key concepts in our new book, Discover to Deliver: Agile Product Planning and Analysis, which will be released at Agile 2012! That Settles It! Techniques for Transparent and Trusted Decision-Making on Your Agile Team Wednesday morning, August 15, 2012 with Ellen Gottesdiener. The Contracting Two-Step: Patterns for Successful Collaborations, Wednesday afternoon, August 15, 2012 with Mary Gorman. For years and years we’ve coached and trained teams how to elicit, analyze, and manage requirements for software development projects. 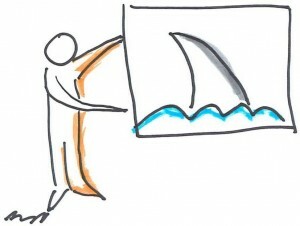 We also work on projects—so our coaching and training is based on real project work. 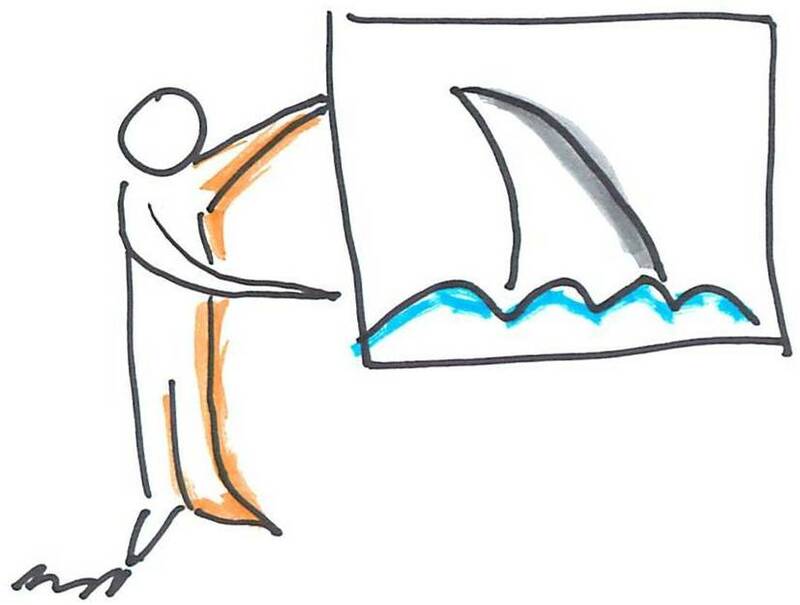 We’ve just written a book on agile product planning and analysis. Now that so many organizations adopting Agile as the method of choice, what about requirements? 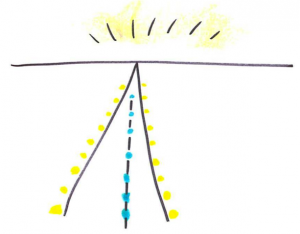 Is there a need for analyzing requirements in Agile? That was the theme of our June Webinar titled (spoiler alert!) “Business Analysis Is Essential to Agile Success” (use training@ebgconsulting.com to login). 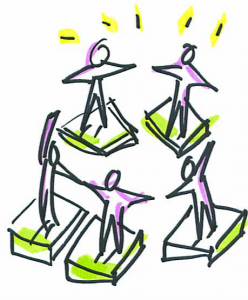 For our blog eNewsletter readers, here’s the nugget: requirements drive agile teams! 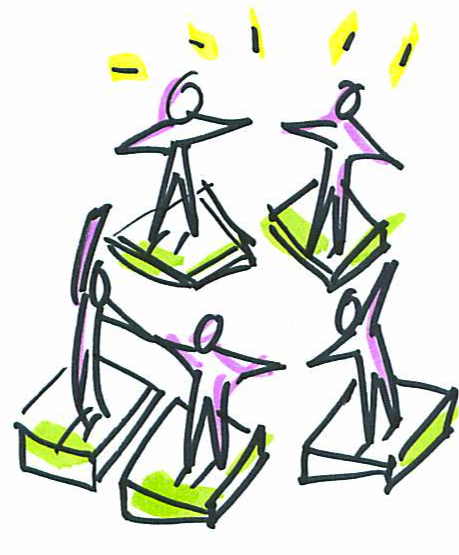 What practices can you adopt to help your team experience Agile? Next month, EBG’er Sue Burk will co-present this tutorial with Janet at Software Testing Analysis & Review (STAR) conferences. So, you might be wondering, what are those synergies? Over the past few years, I’ve spoken to user groups to share my experiences working with use cases, scenarios, and user acceptance tests in support of data warehousing and Business Intelligence (BI) BI analysis. Afterwards, many people ask me to summarize my recommendations. 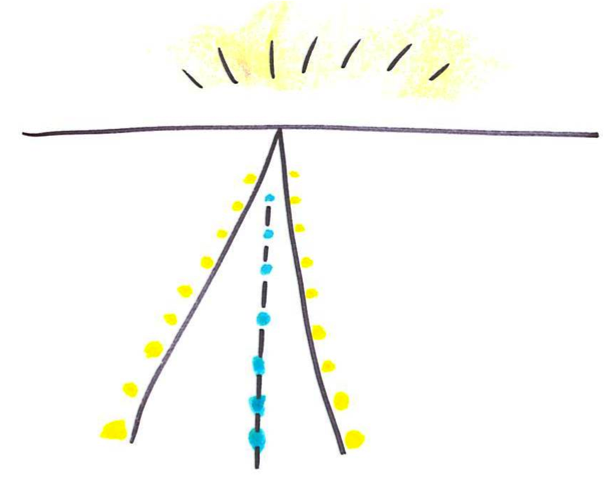 In response, I wrote a short article – Requirements Tips for Data Centric Projects. You can access it here (note: you may have to register). In my article, I focus on analyzing the context of usage. 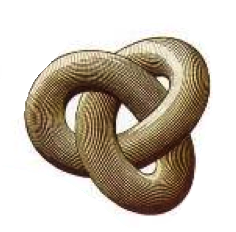 In addition, remember this: to elicit, analyze, and specify requirements in this space, almost all of the time-tested data-centric techniques are still necessary. People often asked me for additional tips and advice. What additional considerations for business analysis for BI? This winter, SD Times editor Jennifer deJong Lent asked me to contribute an SD Times article on recommended books for developers. Jennifer and I agreed my list would exclude books about languages, databases or IDEs. I was pleased to contribute. Sue Burk distinguishes between security requirements and security controls, shares four categories of security requirements, provides suggestions for eliciting security requirements, and explains why making them testable is important in her expert response. I’m pleased to share my podcast with Jochen (Joe) Krebs*, Founder of Agile NYC. 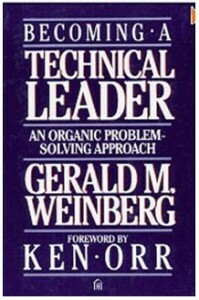 The podcast was recorded on October 11, 2011, just before my presentation to the Agile NYC group. Deliver Value via Structured Conversations describes how product stakeholders partner to develop a shared understanding of the product needs. I discuss how the partners gain a focused yet holistic understanding of the highest-value requirements and plan the project so that the delivery team builds the right product, at the right time. I’m honored to share my podcast with Yaaqub (Yamo) Mohamed of The BACoach. 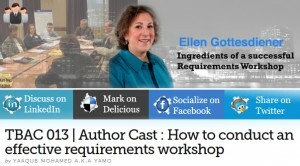 We discuss ingredients for effective requirements workshops described in my first book, Requirements by Collaboration: Workshops for Defining Needs. The tenth anniversary of the international Agile 20xx conference, Agile 2011, returned to its inaugural location, Salt Lake City, Utah. The attendance set a record for being the largest agile conference in the world! This year’s conference, held August 9-12 2011, was attended by 1,600+ people. It was jam-packed with morning-to-night activities. The conference also included events to reflect and celebrate on the 10th anniversary of the Agile Manifesto.